JobsIntheUS.com(JiUS) is New England’s leading hyper-local resource forconnecting qualified jobseekers with high-quality employers. We have statespecific job boards in every state such as Maine (jobsinme.com), Vermont(jobsinvt.com), New Hampshire (jobsinnh.com), Rhode Island (jobsinri.com),Connecticut (jobsinct.com), and Massachusetts (jobsinma.com) and have beenin business since 1999. We are a wholly-owned subsidiary of Digital First Media,one of the largest multi-platform news companies in the US. 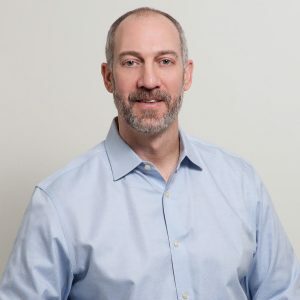 Rob Kornblum has spent twenty-five years funding, supporting, advising, and founding new companies, helping to grow businesses in a diverse range of industries including technology, health care, HR & Benefits, and media. He is currently an executive coach for entrepreneurs. He is a former venture capitalist and Kauffman Fellow, a growth company executive, and startup founder. 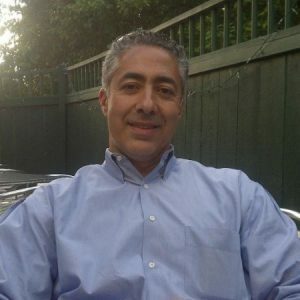 He was a member of the management team in talent management companies like Monster.com and Bullhorn Inc., helping corporate and recruiting clients with hiring and retention. Rob is the author of two best-selling books, Entrepreneur Rocket Fuel about startup hiring and culture and Never Too Late to Startup about mid-life entrepreneurship. He has appeared in Inc.com, Entrepreneur.com, Huffington Post, Business Insider, and numerous blogs. He lives in the Boston area with his wife and three sons. 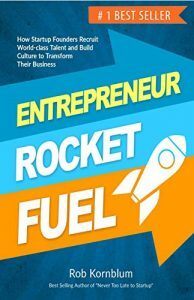 Check out his newest book Entrepreneur Rocket Fuel on Amazon about hiring and culture.